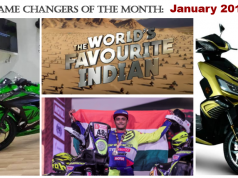 Hero MotoSports Team Rally has learnt valuable learnings in the build up to the upcoming Dakar 2019. 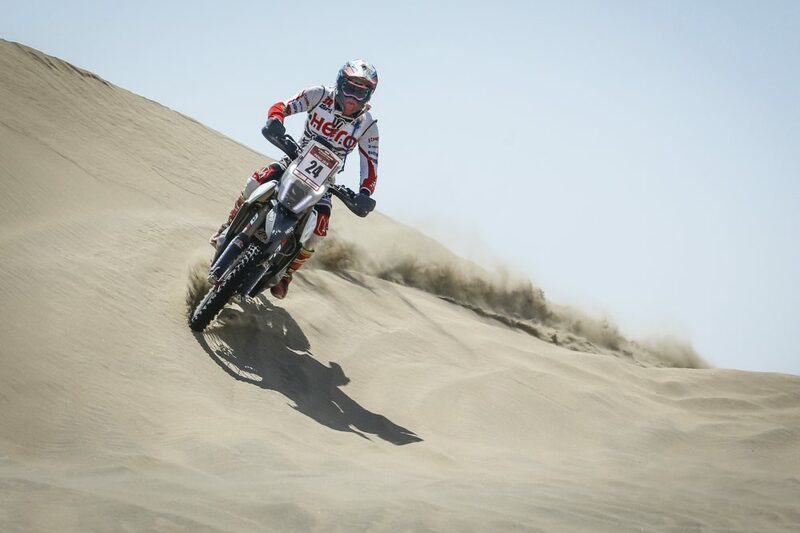 Hero MotoSports Team Rally has impressed in the Peru Desafio Inca Rally with its performance. 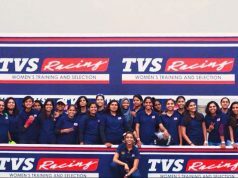 Participating with all three riders, the team managed a top 15 finish. 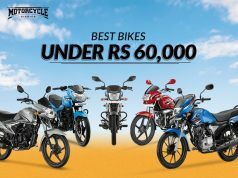 The team comprised ace Indian rider CS Santosh, who finished the rally at 14th position. 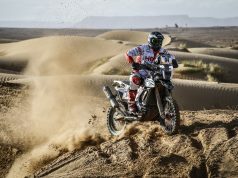 This three day rally proved to be an important learning for the Hero MotoSports Team Rally in its preparation for the Dakar 2019. 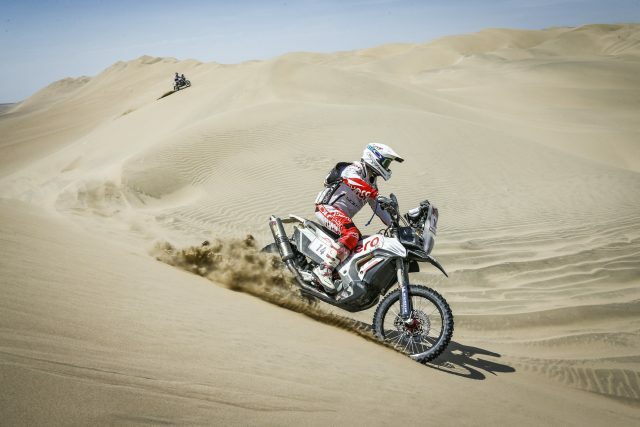 The Hero MotoSports Team rally will now assess its performance through the season and start the last stretch of training and preparations to get ready for their third outing at the 2019 edition of the most gruelling rally race on the planet, the Dakar Rally. The Peru Desafio Inca Rally 2018 came to a close at the city of Ica in the Pisco province of Peru. 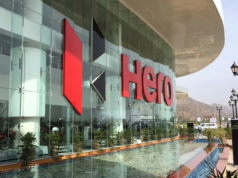 Speaking about the performance, Mr. Wolfgang Fischer, team manager of Hero MotoSports Team rally said, the team is happy with its performance in the rally and it was a very important test and training ground for the team. 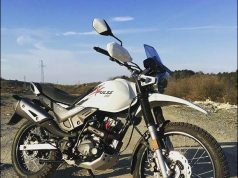 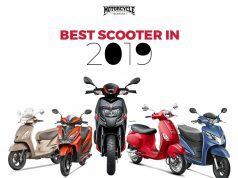 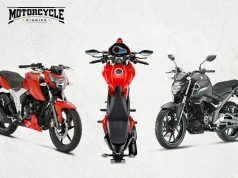 Ace Indian rider, CS Santosh said, it was a good experience for him and he also feels the rally provided experiences that will help the team in Dakar Rally 2019.